Is your company in an industry that requires social media engagement for it’s customers? Do you know how to use social media and can you create engaging posts that will encourage likes and shares? Do you have the time to reply to all your customers questions and comments? It depends on what industry your in and what factors into the decision making process for the consumer. For example you most likely won’t need to hire a social media manager if your in the fracking industry. However if you own a business that is consumer facing you will most likely need to have a social media presence. If your own a business that’s dependant on repeat business like restaurants a social media media manager becomes even more important. Are you are experienced in creating marketing copy that grabs your audiences attention and sticks in their mind? Do you know how to use the most popular social media platforms? You might have tried doing your own social media management at first but soon realised that it takes up too much time and your post are not getting the engagement they deserve. If this your you only have a few customers and you know how to use social media you might want to learn how to manage your own social media. If not you should consider hiring a social media manager and distribute your time and effort where its most effective. Time constraints are a real thing for all business owners. As a business owner you have to ask yourself what your time is worth. A good example of this is a lawyer hiring an assistant to do administrative work. If a consultant charges £200 by hiring an assistant for £20 an hour to do the admin work they can focus on the jobs only they can do. As a business owner you should calculate what an hour of your time is worth and if it’s more than what you can hire a specialist social media manager for, then you should outsource the job. The video below by Investopedia explains how specialisation can help an individual, business or country. 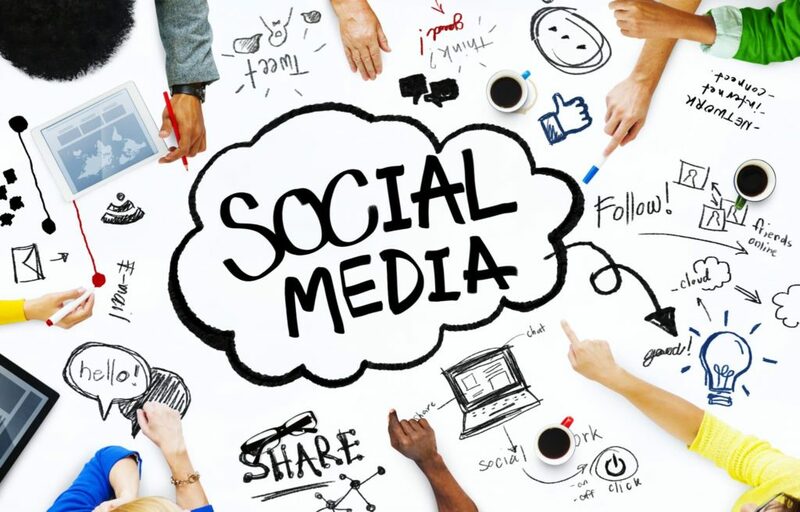 If you want to discuss with us whether your business needs a social media manager get in touch.